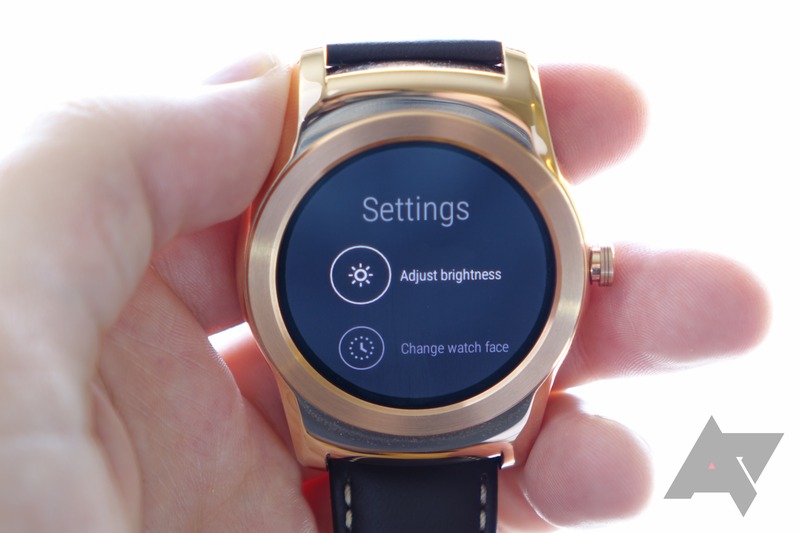 This article is part of our Android Wear 5.1 Feature Spotlights series. Wi-Fi connectivity has been one of the real headline features for Android Wear 5.1, and rightly so: this new functionality will allow your Android Wear device to stay connected to the internet even when your phone is nowhere to be found (so long as you have a saved Wi-Fi network nearby). Here's what we've learned about the feature in using it so far, including a video primer of how to get it set up. First things first: this feature will not allow you to use a Wear device without ever connecting it to a smartphone. 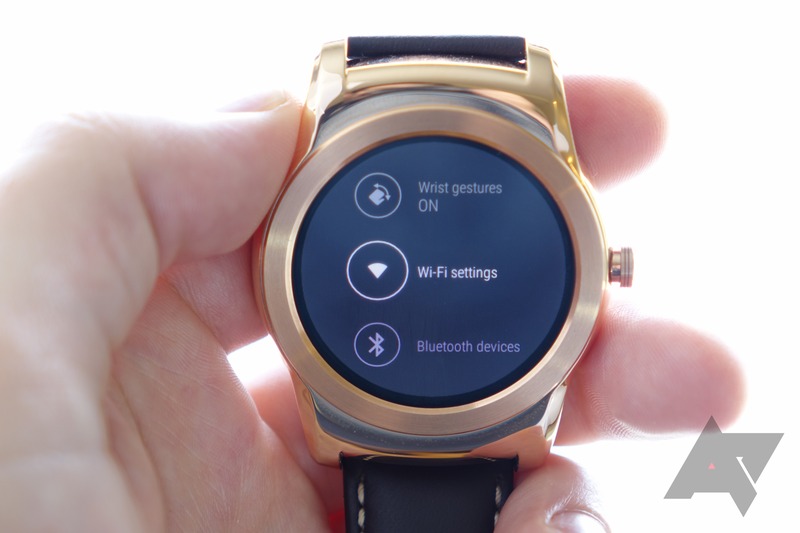 An Android smartphone is still required, because things like entering the Wi-Fi network password take place on the paired phone rather than the watch itself. That means that, no, you cannot connect a Wear device to a new secured Wi-FI network unless you have your phone with you already. It also means free Wi-Fi hotspots requiring a web page dialog for validation probably won't work at all with Wear. 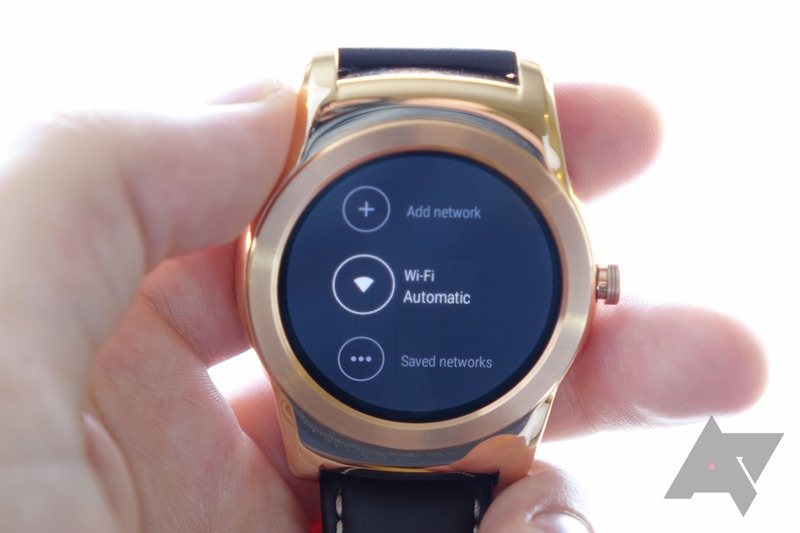 But if you're without your smartphone and your watch can connect to a known Wi-Fi network, it will still receive notifications and sync actions across your devices and accounts if you initiate them on the Wear device and if the phone the watch is paired with still has internet connectivity wherever it happens to be. Every action that required communication with the non-connected smartphone I tested still worked, too - from ringing my phone with Android Device Manager to sending an SMS. 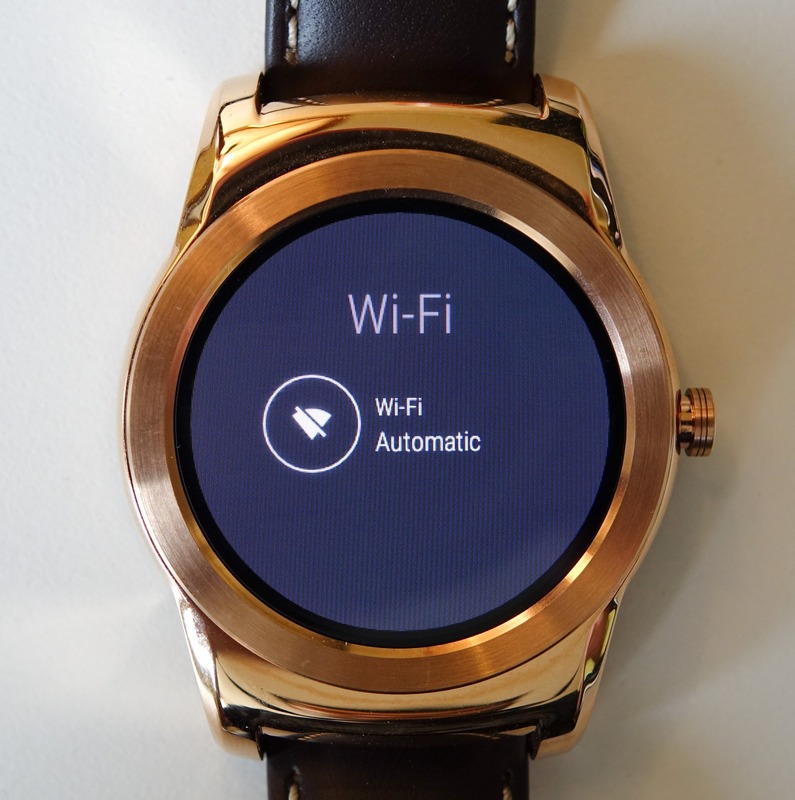 In essence, Android Wear on Wi-Fi should work exactly like it does over Bluetooth functionally, though it will probably decrease your battery life substantially if you're using it all the time. This also means that the phone is still required, it just doesn't have to be physically present: if your phone doesn't have a data connection, neither does your watch, even if that watch is connected to the internet over Wi-Fi. Your Wear device is essentially working exactly as it would over Bluetooth, sharing internet connectivity with your phone - it's just going all the way over the internet instead of directly over Bluetooth. Advanced settings allow you to set a timeout for Wi-Fi on the watch before it is turned off, in order to conserve battery life, as well as to check your IP and MAC address if you need to authorize the watch on your network equipment. Wi-Fi itself has two modes: off and automatic. You cannot force a Wear device to stay on Wi-Fi if a Bluetooth connection to your smartphone is available - it will always revert back. 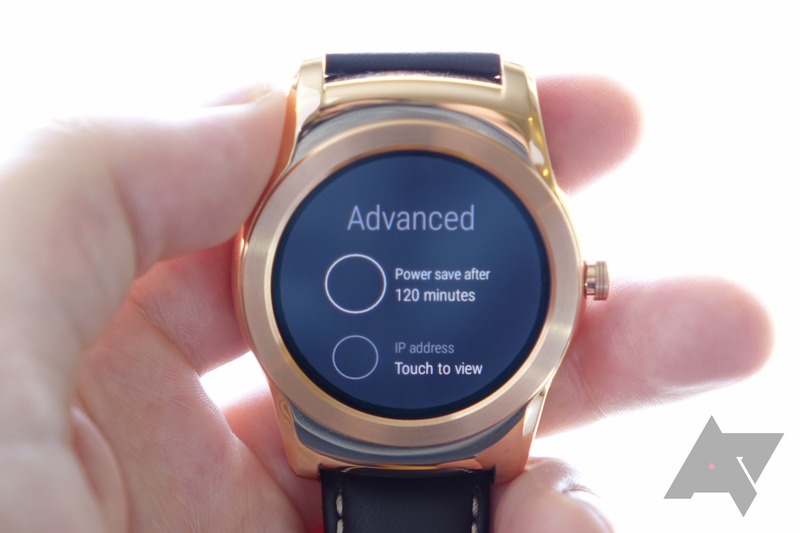 To effectively force your Wear device to stay on Wi-Fi, you'll have to manually disconnect the watch from your phone in the Wear Android app. I'm not sure why you'd want to do it, but that's how you would. 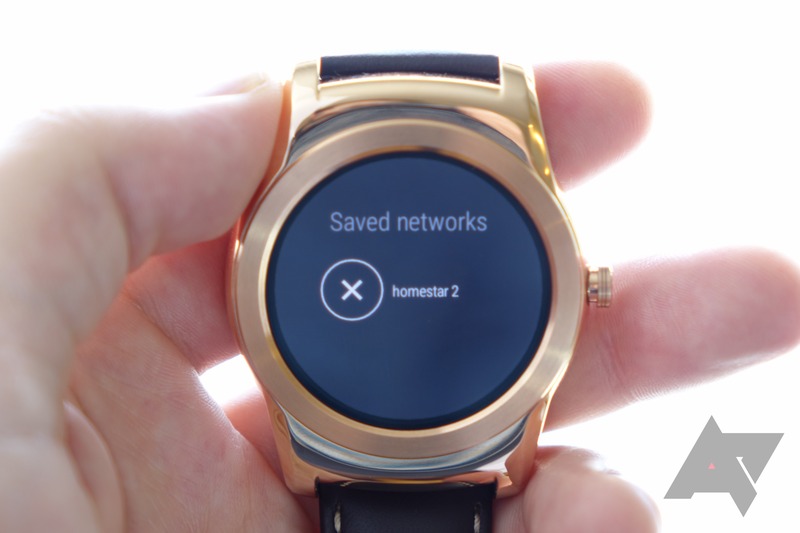 You can manage saved networks on your watch, which amounts to scrolling through a list of them from which you can delete individual networks, but that's about it. The real use case for Wear Wi-Fi? When you go into another room in your home and lose Bluetooth, but are still well-within your home Wi-Fi range. You'll still get all your phone call, SMS, and other notifications from your phone on your Wear device without having to worry about whether or not it's in your pocket. That's certainly handy. I did notice quite a lot of UI jank and lag when Wear is doing the handoff from Bluetooth to Wi-Fi, so give it a good 30 seconds or so (really) before you start putting it to the test - I crashed the Wear process more than once while researching this post. Look out for more of our Wear 5.1 feature spotlights in the coming days.